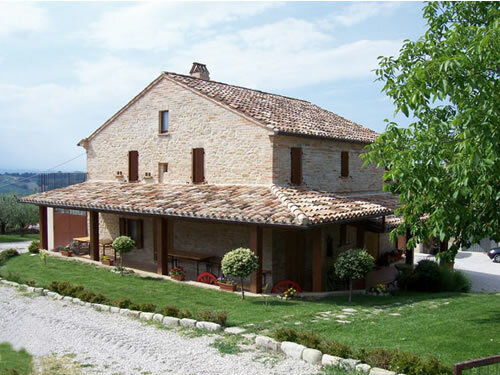 Agriturismo Montorso a traditional Farm Holiday Marche, where the owners warm and generous hospitality, the excellent cusine made from home produced fruits and seasonal vegetables plus the perfect setting for a very relaxing Italian Holiday, makes this the ideal choice. It is ideally situated half way between the mountains and the sea, but both are within a very short driving distance. The recently restored Montorso has a private swimming pool and restaurant and lies on the top of a hill which gives its name to the farmhouse. It is a fabulous environment with many cultural facilities close by including an archaeological site called "Monterinaldo La Cuma", a III c. B.C. fascinating Hellenic-Italic temple and its didactic route. 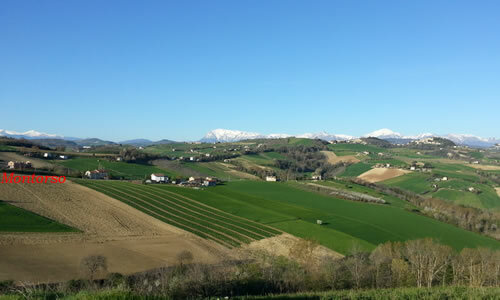 It is also within walking distance of the small town of Monte Rinaldo. 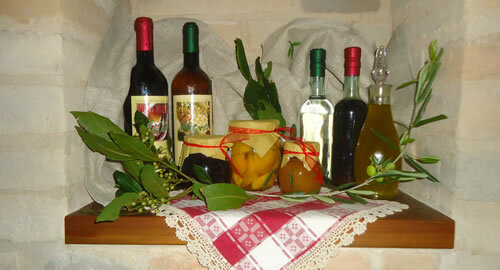 This is an opportunity to stay in a family run Italian Agriturismo with all the generations involved. 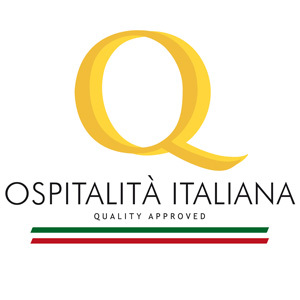 They mainly speak Italian but have sufficient English to make your stay more enjoyable. They do however have an English contact if required. It is only a very short walk into the historic town of Monte Rinaldo or the "Cuma"